Questions or Input for our Kid's Group? We are sorry - our capacity is Full. As your child approaches school age whether it's preschool or kindergarten, you have some challenges to face. You may want to consider a 504 plan - this is something to talk to the school about. A 504 plan legally defines the care for your child at school. A child diagnosed with Celiac Disease is eligible for a 504 plan. We've included more information about 504 plans under Resources. 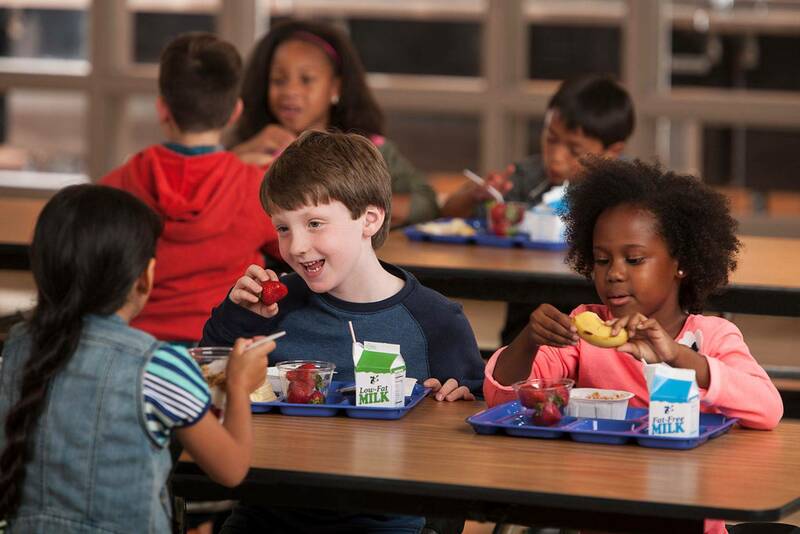 At a minimum, your child should have a health plan established at school. This helps to communicate the care that your child requires in case there is a change in staff or if there is a substitute teacher. 1. Combine dry ingredients into a medium-sized pot and mix together. Add olive oil and water and mix well. 2. Heat pot over low heat, stirring mixture until a ball of dough forms. 3. When the dough pulls away from the sides of the pot, remove from heat and let cool. 4. Once the dough is cool, knead in food coloring until you reach the desired color. Note: If the dough is too firm, add a little water and knead well. If it is too wet, add a little flour and knead well. Does your child miss Play-doh??? 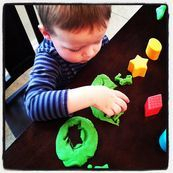 Aroma Dough: This site has GF and other types of allergen friendly play dough available. Looking for a Gluten Free Ginger Bread house for the kiddos to build this holiday season? Sensitive Sweets ships within the US. Please give them a call and make sure they can meet all your allergen / cross contact expectations.